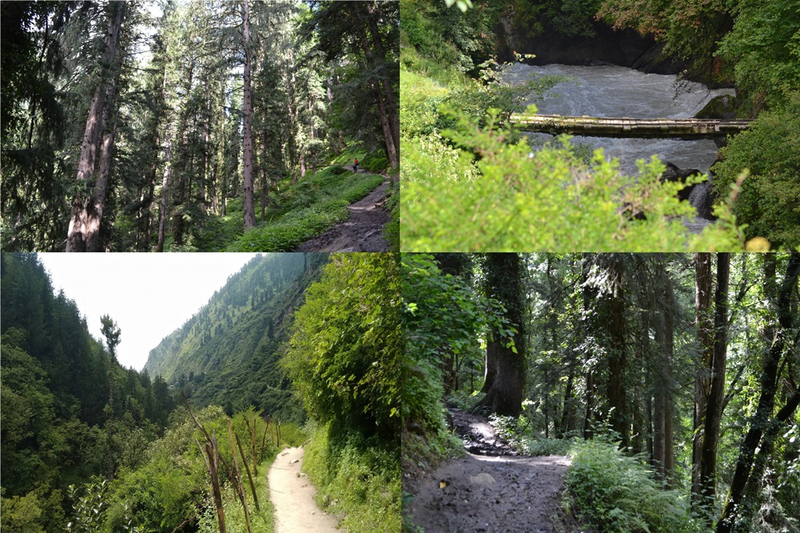 Home » Categories » Budget Trips & Treks » How to do Kheerganga Trek in under Rs. 4000.! Hello! Ola! Namaste! To all those people who have found a calling and soul in the mountains and those who wait with utmost patience for those long weekends. Running to the mountains is in our blood now. Our calling. Some actually understand the mountains and have a great trip (diversified meaning to be assumed here) and then there are those who still go to the mountains and hear Bieber and Singh. We all have heard about the Parvati valley and have at least once become hippies to travel up there. 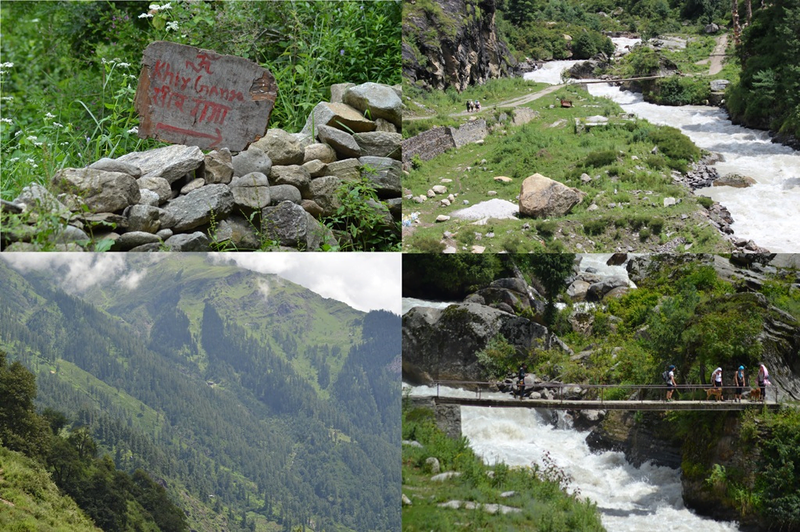 Well, if you want to be a bit more adventurous and probably do a trek, then Kheerganga it is! The point of this article is to get you to stay with the best hosts and places serving some great warmth, love and care, and amazing food. And make you travel at minimal cost yet with comfort. The best time to do the trek is when the Parvati valley is at its peak, i.e., from May onwards till setting in of winters. After all the hassle and waiting and infinite glances on your office watch, take a HRTC Roadways bus at 8:30 PM from Kashmiri Gate ISBT. The bus is a non-ac semi-sleeper. Though you have to compromise on the luxuries of a Volvo or Mercedes, you will have a comfortable semi-sleeper bus. The bus ride is safe and smooth. The added advantage of this bus is that it doesn’t take in passengers from the major junctions it crosses and thus saves time. The cost of the ticket is Rs 671 only! 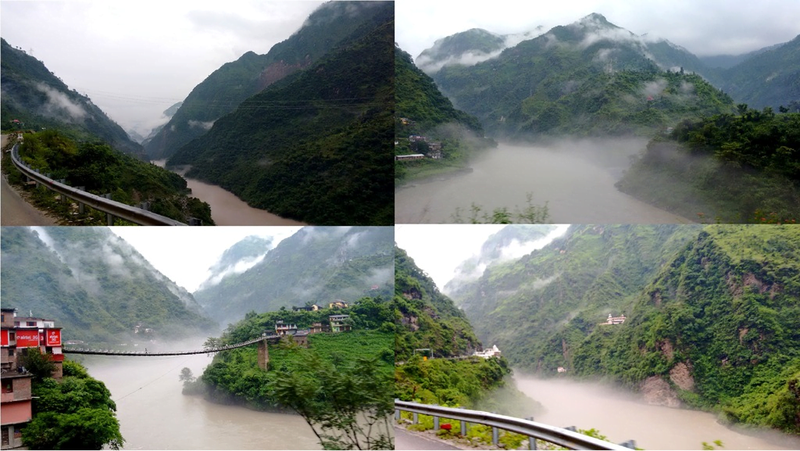 Hurry up and book a seat on the right hand side of the bus to wake up to a rising sun across Beas River. It will steal your heart away! 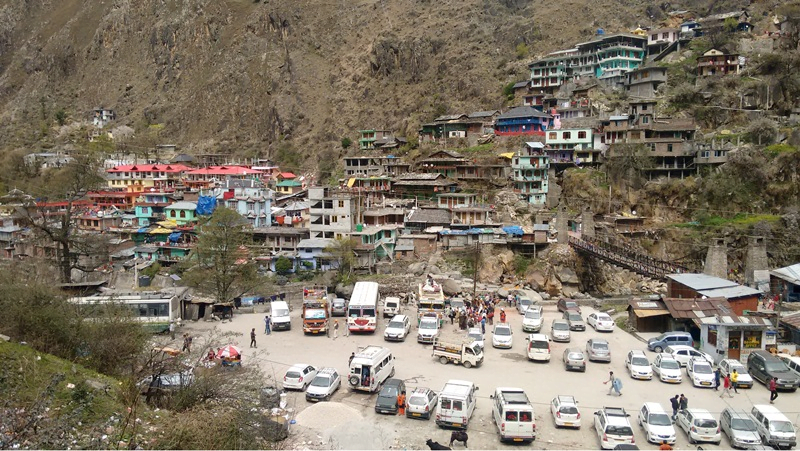 The bus drops, between 7am-8am, right at the pick-up point of the local busses that travel from Bhuntar to Barshaini or Manikaran. One needs to specifically ask the conductor or the driver if the bus is up to Manikaran or Barshaini. The ticket to Barshaini is for Rs. 100. Pick a seat on the left hand side of the bus for some mind blowing and insane views. In case you have to get down at Manikaran, then climb up to the road above the bus stand from where you can get either a shared cab for Rs 80/head (bargain people bargain!) or pay the bus ticket of 50Rs. The seats to be occupied are on the right hand side to see the dizzying drops from the road and Parvati flowing at its full pace. Once at Barshaini, DO NOT RUSH TO TOSH for stay! Start by having an amazing breakfast at Prem’s Café. The tea is too good to be missed and the host Meena Khatri is too awesome and sweet to have a conversation with! After some good breakfast, take some efforts and do a small 20-minute climb after crossing over the dam to village Kalga. Kalga is quiet and mostly, occupied by foreigners, to introspect and enjoy the vast nature. Look for Moon Light Guest House and Shiva Café in Kalga. This family of five is an amazing host and their services are beyond one’s gratitude and smiles. The charges during the peak season are between Rs. 400-600/room. A single room can accommodate up to two to three people. You can have anything cooked from chicken to mutton, daal, paneer, mix veg, tea, tawa rotis, and sandwiches! And the best part is that it all tastes like home. 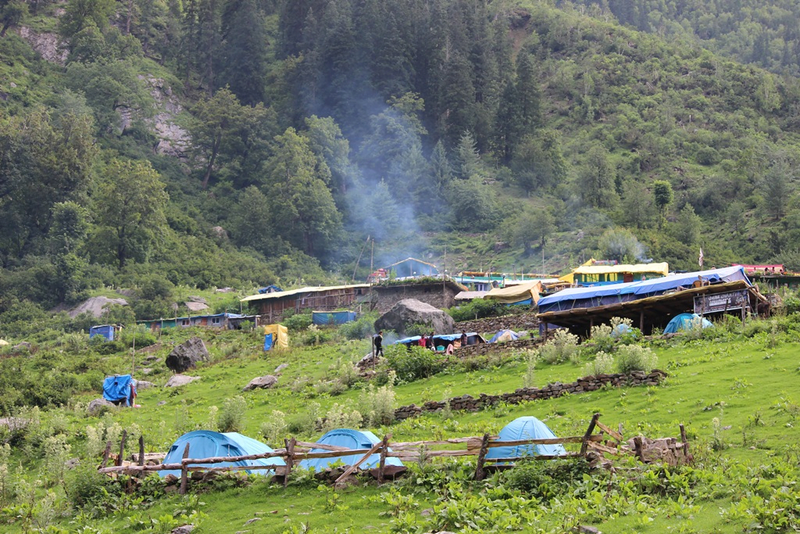 Be all geared up to depart from Kalga by 9:30am for your trek to Kheerganga. It is advisable to have a light yet energy supplying breakfast like bread, tea, eggs to keep up with the challenges of the trek. Carry at least a bottle of water and lemon water to keep yourself hydrated and fresh during the trek. There are two ways, one through the jungle starting from Kalga which I wouldn’t recommend as it’s a path less taken by hikers. So get to the dam (second way) and take the stairs going down. 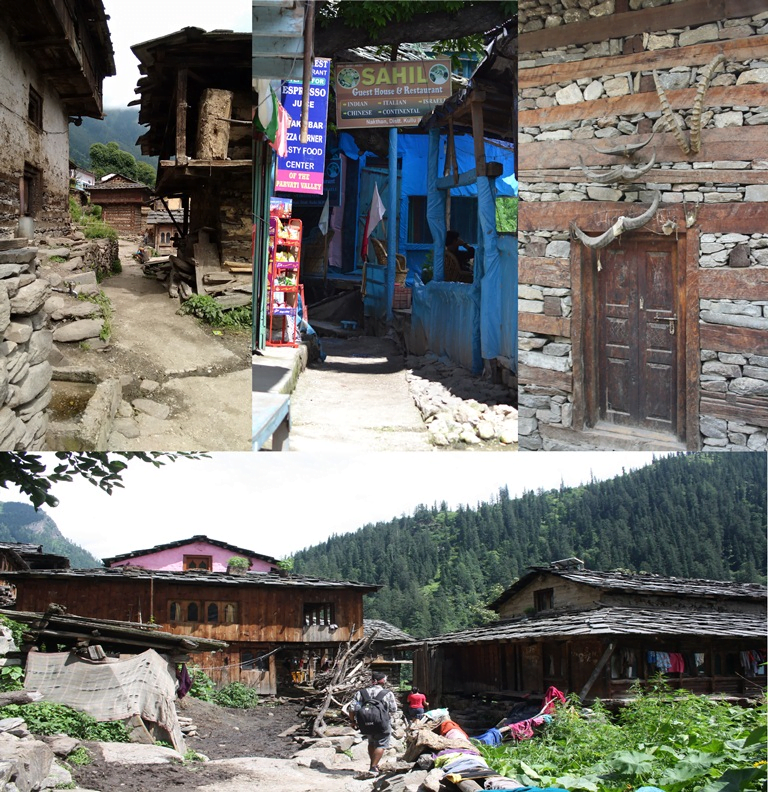 Once that’s done, take the route through Nakthan village to Rudranag and then to Kheerganga. Take a short break at Nakthan in the first café to meet a funny old man. The trek from Barshaini to Nakthan is anything between one to two hours depending on your speed. 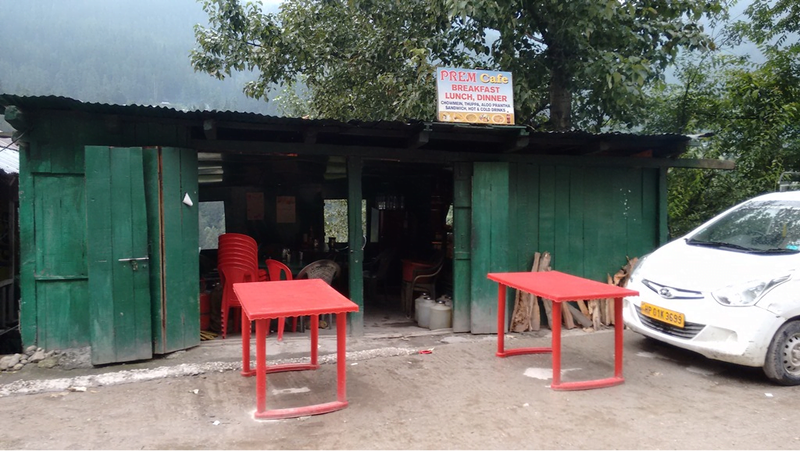 Post Nakthan, take a short break at Rudranag and then at the first café to Kheerganga from Rudranag. 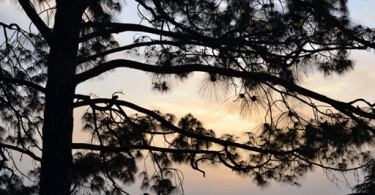 The trek from Nakthan to Kheerganga takes about three to four hours. 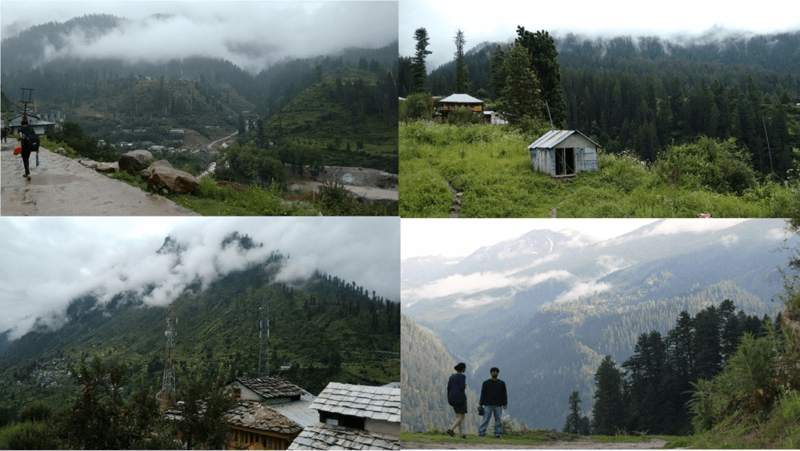 If you leave Barshaini by 10:00 am you should hit Kheerganga by 4:00pm involving sufficient rest and breaks on the way to admire some breath taking views and to realize where you are. The trek would surely steal your heart away. Once in Kheerganga, stay either at Ice and Fire guest house or Lotus guest house. Their cafés are amazing to relax and chill with friends. The cost for shack rooms is between Rs 300-500/room for a night accommodating 2 people. In Ice and Fire guest house, you can find two proper rooms with attached bathrooms that can act as your personal space. Most of the cafes here either play trance or psychedelic music. So with the right permutation and combination you can have a good time tripping. Fooding, eatables and drinks (no alcohol) are expensive. On a strict budget, you can, with utmost comfort, spend up to Rs 900/head inclusive of everything. The check-out time for the room in Kheerganga is at 11:00am. And yes, once you reach Kheerganga, dip yourself into the hot water spring near the Mandir to relax your muscles and be rejuvenated for the long party night ahead! Get up a bit early, have breakfast and sit out in the sun and chill! Push off from Kheerganga by 12:00 pm to reach Barshaini well in time before the sunset. The climb down shall not take you more than 4 to 5 hours with sufficient rest. Once back in Kalga, celebrate the success of the trek in your own high-ways and for non-drinkers and smokers, settle down with juice or coke. Be up and ready by 12:00pm with a brunch and a hangover of the previous night’s party. Check out by 12:30pm and catch the 2’o clock bus from Barshaini to either Bhuntar or Kullu to take the HRTC bus from which you came. Remember, this bus has no service on Sundays. If you push off from Barshaini by 2:00pm you should be at Kullu bus stand by 6:15pm to catch the HRTC bus scheduled at 6:30pm. You can also board the bus from the fruit market in Bhuntar around 7:15 or 7:30pm; though the bus can be a delayed affair. Morning and you will be in Delhi by 7:00 AM at Kashmiri gate ISBT to mark the end of your trip! Do share and post this article so that all the wanderlust souls trapped out there feel free and motivated to do something that is life changing and experience a memory that lasts them for a lifetime! Cheers people! Nice blog! Since I am always on a tight budget, this was very helpful. Thank you Pankaj for liking the blog. You can subscribe with Us to get more such blogs as soon as we publish. Regards, JustWravel. Thankyou for all the details. It is very helpful!! is there any shop or person in kasol or barshaini from where/whom we can hire tents for 2-3 days? We are not very sure of any shop, but there is OM Camp in Kasol, they organize trekking to Kheerganga and Tosh Village.You can get in touch with them once you reach Kasol and they will surely arrange for something. Myself and couple of my friends are planiing to hike to kheerganga this july end. How is the weather at that time of the month? Does rain play spoilsport? Weather is much better compared to Uttrakhand,less of rains and landslides.Pretty safe. Yes it might be rainy but you can carry ponchos, raincoat and water proof lower and jacket. Trek will be a little boggy so take adequate precautions. Wow. Great article, It’s quite descriptive. 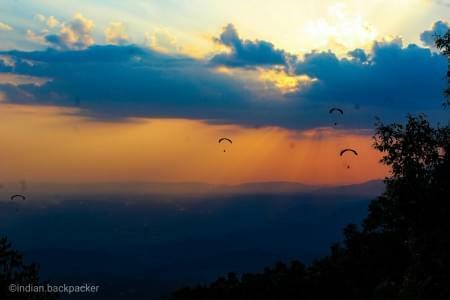 Your trip experience sounds amazing although I too recently did Kheerganga Trek up and down in just 6 hours. 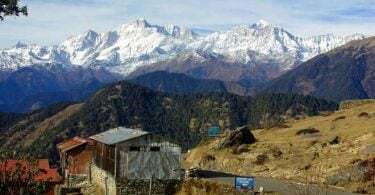 And with my experience I jotted down some tips to do the trek swiftly than other trekkers and I am sure you can add some good tricks to that list. You can contact Rohan @ 9205725727, he will help you out with planning this. What an excellent post and I adore the photos! I adore Himachal and continue investigating curious towns there, would go.